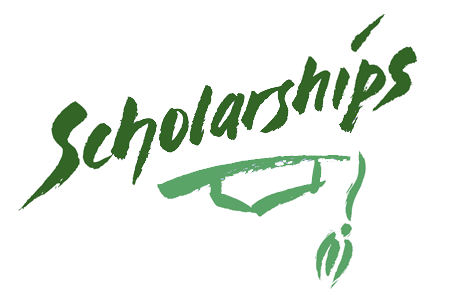 The Society of Cosmetic Chemists, Midwest Chapter each year offers multiple $1,000 scholarships to undergraduate or graduate students exhibiting excellence in either coursework or research in the fields of chemistry, biology, cosmetic, or allied sciences. Special consideration is given to students actively pursuing careers in cosmetic science. Applicants must have a letter of recommendation from a faculty member where the recipient is attending. The deadline for this year’s application is October 15, 2018.